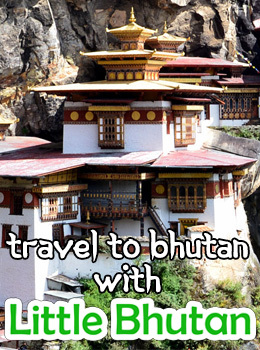 Some two kilometres away from the Paro airport and across the Pa chhu, the Paro Dzong construction began in 1644 on the order of Zhabdrung Ngawang Namgyal. 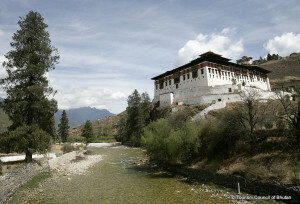 The dzong is also known as Paro Rinpung Dzong – “the fortress of the heap of jewels”. It survived a massive earthquake in 1897 although it was destroyed by fire in 1906.